Are you ready for miracles, Promisors? 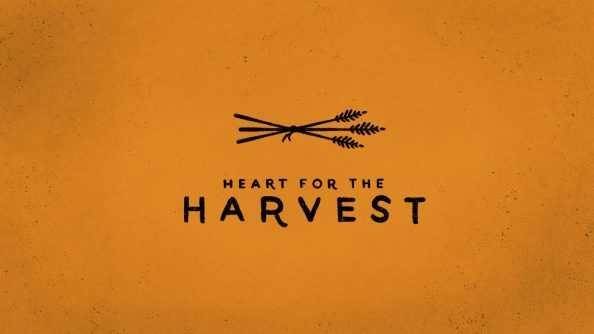 This weekend we begin our Heart for the Harvest season, where we prepare for New Rivers and New Roads of God’s provision in our lives, restoration in our relationships, and healing in our families. During this season (October 22-November 11), I invite you, your family, and your group to pray and fast for a movement like we have never seen before across all our campuses. I’m praying that God would send miracles so powerful that only He will receive the glory, honor, and praise! 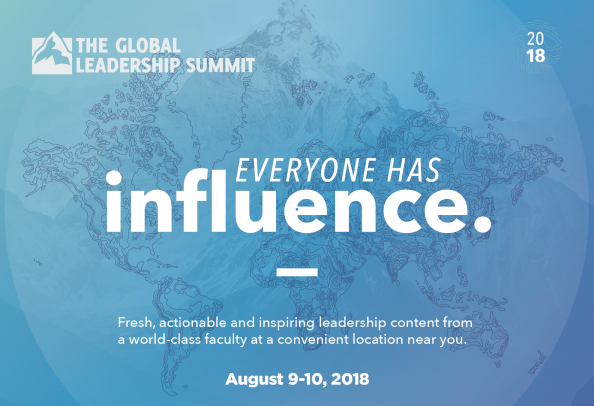 We will also share of the new initiatives for exponential growth at Faith Promise here in Tennessee and what new projects around the world will be accomplished through your sacrificial obedience and generosity. Revival is available, and miracles are sure to follow. What will your part in the miracle be this Heart for the Harvest? And don’t forget that our all-new Next Steps is now in full swing. Sign up here, or show-up at 11:30 am at your campus (Pellissippi campus has an additional offering on Saturdays at 6:15 pm). 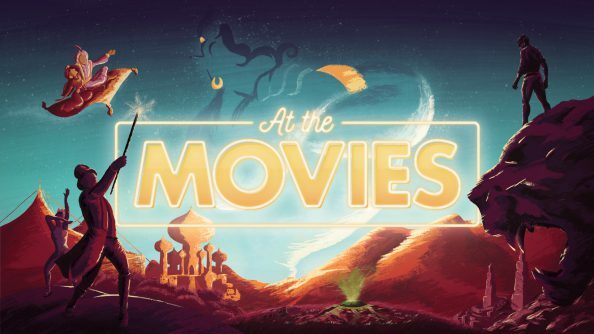 At the Movies is Here! It’s back to school and back to the movies at Faith Promise as we kick off the fall season! Throughout August, we will once again combine faith and film to challenge everyone to encounter Jesus in a whole new way. So, make sure to invite everyone you know to join us at one of our campuses or online for Black Panther, Aladdin, Jumanji, and The Greatest Showman. Every week will be an incredible experience you and your family won’t forget, as each week promises a reason to not miss a moment. This weekend we begin with Black Panther and a Connection Weekend for everyone looking to take their next step in growing together through one of our four kinds of groups. In week two, we continue the popcorn, sodas, and full At the Movies experience in one of my personal favorites, Aladdin. We continue in week three with Jumanji and will give away a brand new Faith Promise T-shirt to everyone in attendance that weekend. But, if you want to get your hands on it, you’ll have to be here! In the fourth week, we will wrap At the Movies with The Greatest Showman and a baptism weekend to celebrate all God has done. Let’s Tell Them of Him all month long, Promisors, and party like never before as real people with real problems find real love! Starting next month, we will begin offering weekly Next Steps to help you or anyone new take their next step in finding God’s real love. or Get Others In by bringing people to At the Movies. Let’s continue praying for a fresh move of God to start at Faith Promise and keep getting in and getting on His new rivers of provision and roads of vision this year! Love you and see you this weekend! Any strong structure needs a strong foundation. At Faith Promise Church our foundation is built on six core values. 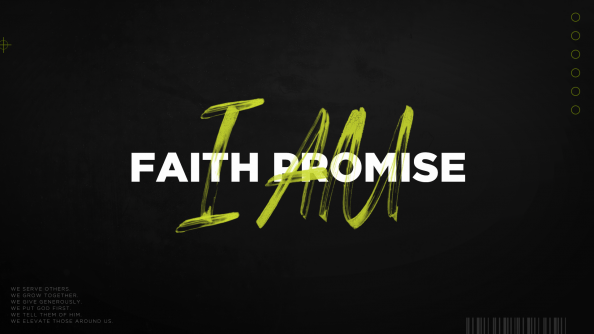 Throughout the summer our new series, I Am Faith Promise, will reinforce and remind us why these values are the true essence and core beliefs of who we are, and how they help real people with real problems find real love. So, make sure to join us at one of our campuses or online as we explore what it means to call Faith Promise home. Because the family is God’s first plan for discipleship, every parent should take advantage of every chance to ignite and transform their children and the next generation. Are your children, grandchildren, nieces and nephews signed up for Kids Camp and/or Movement? Kids who have finished 2nd grade up to students who have just graduated from high school can register here. Please begin praying now for a fresh move from God to start at Faith Promise through our kids and students. Together, let’s leave a legacy for the next generation to find and be real love. Let’s never take for granted all that God is doing in the life of Faith Promise. Let’s keep getting in and getting on His new rivers of provision and roads of vision this year! Thats right, Sunday, March 11 is the beginning of Daylight Saving Time. 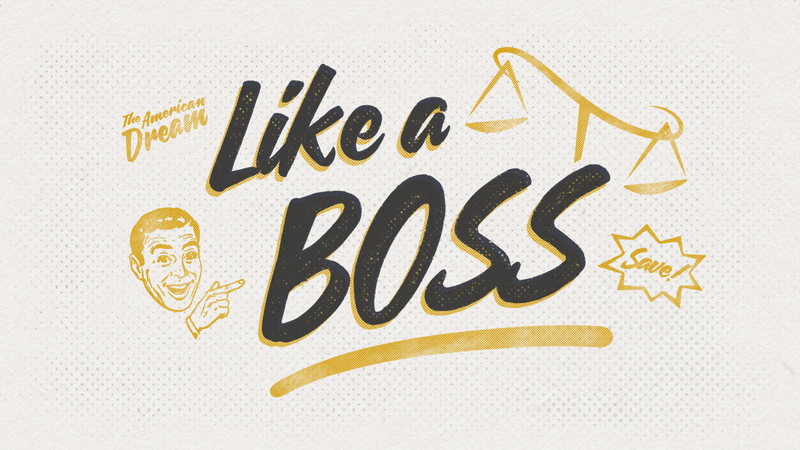 Our New Series, 500 Reasons, Begins This Weekend! What an incredible month February was in the life of Faith Promise! We kicked it off with another incredible Sunday Showdown! Then, we launched into This Is Group and started 83 new groups and connected 712 new people into community. We grow together and are getting in and getting on God’s New Rivers and New Roads. Don’t miss out on something new God is doing in our disciple-making communities. The world is not getting darker, believers are getting dimmer. But we refuse to dim! 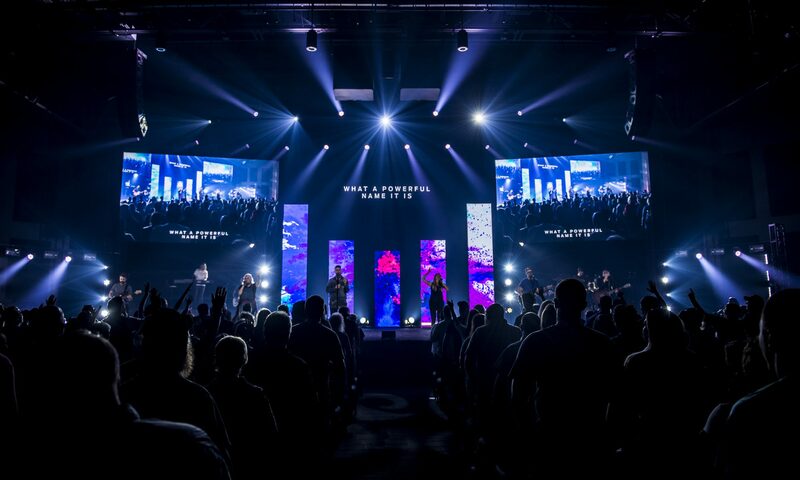 And fpStudents led the way in flipping the switch in Fusion 2018 – with over 1,000 students and leaders becoming brighter lights, resulting in 40 baptisms already. And somehow, March is looking even brighter, as we move into an entire month of preparation for Easter at Faith Promise. Throughout this month, we will challenge Promisors with 500 Reasons to Get Others In and invite everyone they know or meet to join them for Easter weekend. I am praying for 20,000 people, 500 baptisms THAT weekend, and for God to continue doing something new in the lives of every Promisor. Remember that whatever we face as a church, our first and only response is to love and serve and help real people with real problems find the real love of Jesus Christ. or Get Others In by bringing people to Easter at Faith Promise.